You can even carry it on your USB drive anywhere you want. 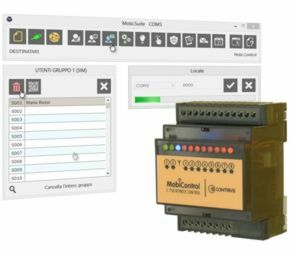 MobiSuite is a freeware configuration and diagnostic tool for Mobi.Control, suitable for both local and remote management. Even if you don't have a device, it can give you an overview of all the incredible features available for Mobi.Control. - MobiLink 2500.00.01 RS232 adapter cable. 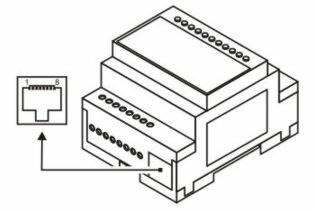 You may build your own interface cable, following the schematic diagram. Use Mobi.Suite offline: it will show you the text of the SMS to be sent. Device password must be provided for remote configuration. Instead of typing the SMS to be sent, take a snapshot of the QRcode generated by Mobi.Suite and your SMS is ready to be sent. 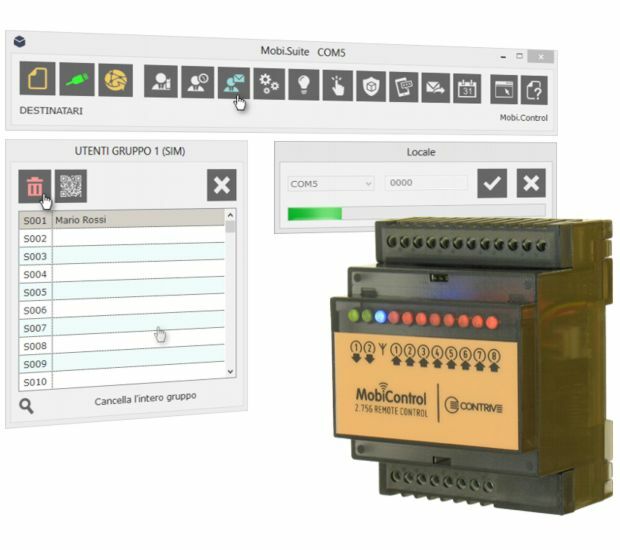 Enable Web Services and use Mobi.Suite or Web interface to modify the configuration of remote units. Download the software for free. Remember, you don't need to install it, just run it.